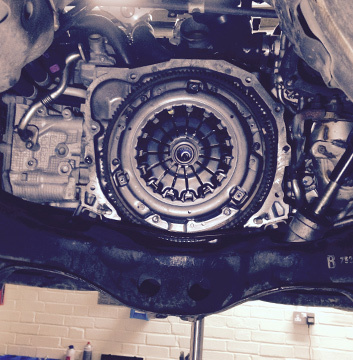 The Harpenden Mill Autocare team of friendly, experienced and qualified technicians provide clutch and gearbox repairs, using high quality parts. Clutch and gearbox repairs do not affect your warranty, so you can rest assured that you are in good hands with our technicians. Using the latest equipment, we can ensure that these crucial components are operating to their maximum capacity, ensuring driving efficiency and safety. Get in touch with us today for more information or advice - our team are happy to answer any questions you may have.